Successful video productions take a lot of inspiration and hard work. The main difference between a successful video project and one that isn’t can be distilled into one thing: preparation. It is so obvious but you’d be surprised how often projects fall under this calamity. At Siren Song Studios we have a five step process for ensuring that our film and video projects are adequately prepared. 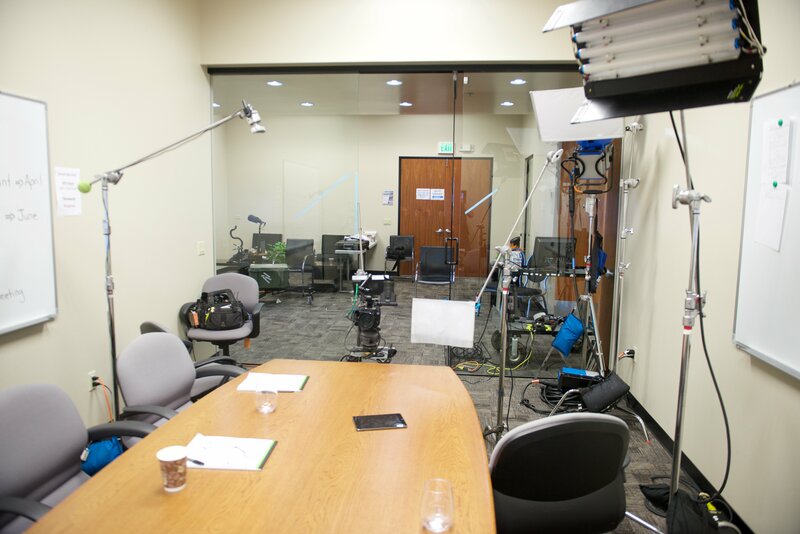 We begin with a story and objectives meeting where we sit down with the client to sketch out via script, storyboards, and notes what the main purpose (story) of the production is. Our second step is to commit the interview in a script and storyboard. The third phase is to meet and go over the prepared script and storyboards. Our fourth step is to breakdown, schedule and budget the film production during pre-production. The fifth step is to adhere to a production and pos-production schedule that was set up in stage one. Following these steps has helped Siren Song Studios achieve successful projects that are deceived on time and at or under budget. Contact Siren Song Studios today to begin the first step in producing your film and or video project!